KIDZ BOP, the world-leading children’s music brand, are kicking off their KIDZ BOP World Tour 2019 in London this Easter. 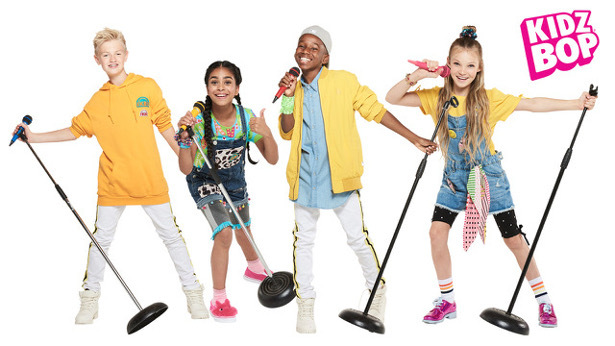 The U.S. KIDZ BOP Kids will be joining the British KIDZ BOP Kids for their first-ever headline show in the capital city. The KIDZ BOP Kids will be performing some of today’s biggest hits “sung by kids for kids,” live at the Eventim Apollo, Hammersmith, on Saturday 20th April 2019.